mmmm I love me some biscuits. Growing up with my father being a baker I think I just love bread in general. I love the smell of dough and the aroma it leaves when baking. This little biscuit is great for all your comfort food pairing this winter. Enjoy with some chili or roasted chicken with gravy. It’s totally up to you on how you want to indulge. It’s a quick biscuit to make, and I don’t think I’ll ever go back to buying store bought biscuits after creating these. 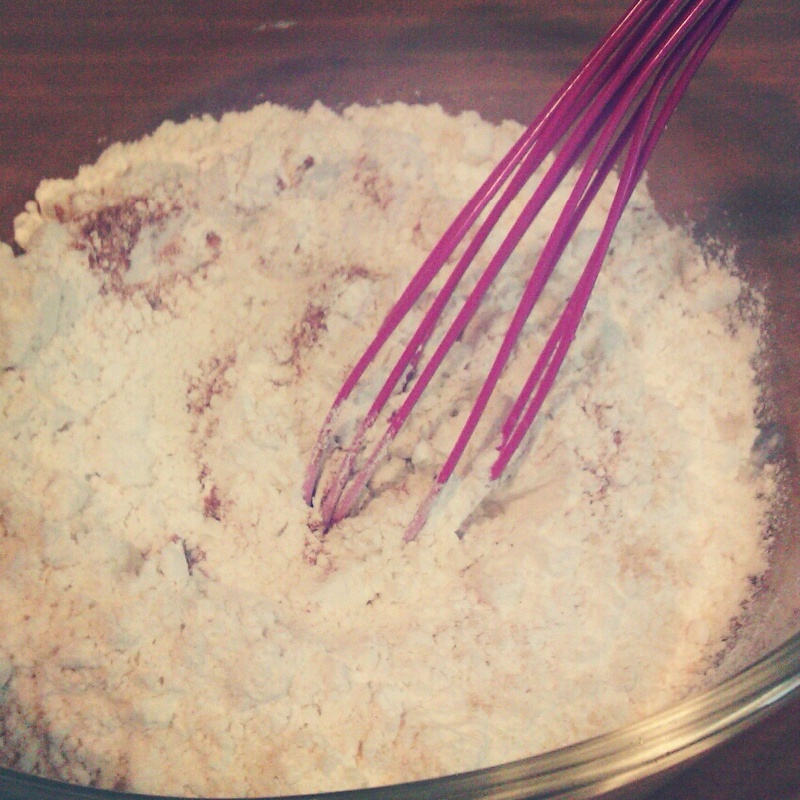 In a bowl add the flour, baking powder, salt, cayenne, and onion powder. Mix then make a well in the center of the bowl and add the milk, butter,beer and cheese. (this is optional but you can add an egg to make it a little more moist) Mix gently with a spatula. The dough will be sticky and moist. Using an ice cream scoop, portion the batter onto a baking sheet, leaving an inch around each biscuit. These look fabulous! I’m definitely going to have to try this sometime! They are so delish especially when they come out of the oven. Oh my goodness you have combined three of my favorite things! Growing up in KY you learn to love biscuits before you an even say the word! I will have to make these for myself. 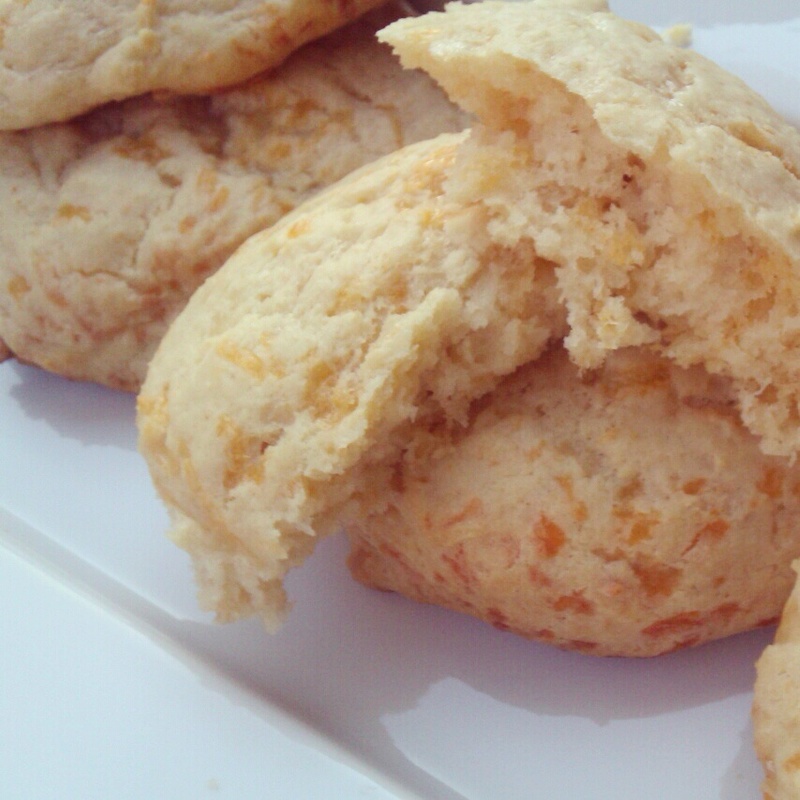 Cheese biscuits are amazing and now I’m going to have to try them with beer! Making chili this weekend. These biscuits will go perfectly with it! These look delicious but a little problem with language for us in the UK. ‘Biscuits’ are something else. So happy you are sharing recipes now!! Can’t wait to try these. Wonder how similar they are to Red Lobster’s…. I made these today and they were great!…except for the fact that they were ‘hot’. One teaspoon of cayenne was way too much for me. I am guessing 1/8 or 1/4 tsp. would have been enough. I also didn’t have dark beer so used regular beer. Besides being too hot they were easy and delicious! They do come out spicy but in our house we love that spice ;)..But you are welcome to change it to what you would like. I also think that the darker beeer helped balance the spice, just a thought. But I am glad you liked them other then it being spicy.